Weighing in at 1,800 grams, the 4FRNT KYE 95 is easier to maneuver and more versatile than other skis of similar design, especially at low speeds. However, when the dial turned up a few notches, some Union members reported trust issues. "It's super lightweight, with easy turn initiation, and a great short turn radius," says Tyler Bradford, a speedflyer. "It didn't throw too much snow up while skiing naked in the Big Couloir." 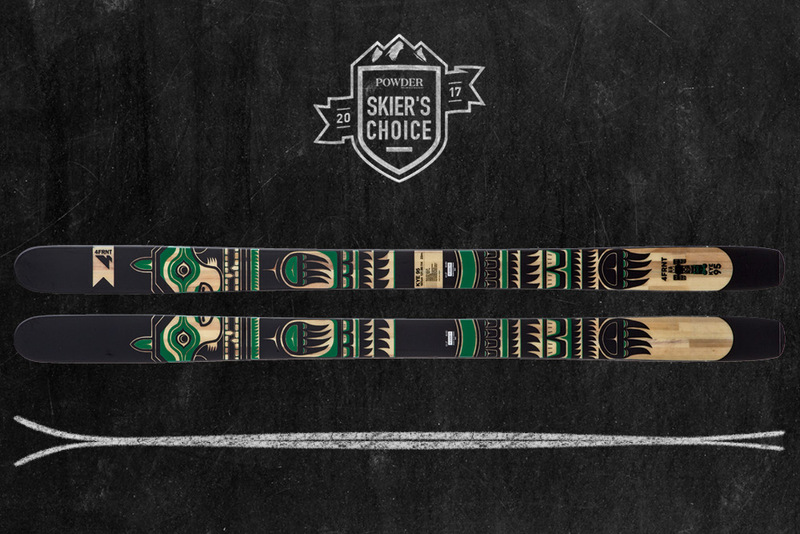 Yes, we recommend this ski. We also recommend skiing in clothes.